A part of every woman’s life is her period, and coming with that time of month is the demand for pads, tampons, and other period supplies. 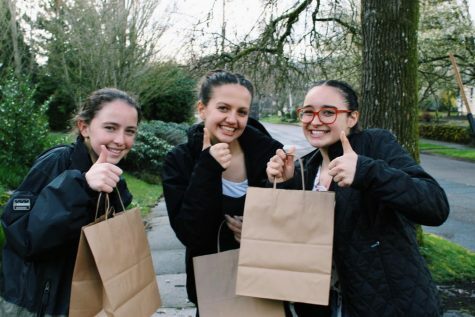 For some students, buying menstruation products is a hardship, and Portland Public Schools wanted to give students peace of mind. 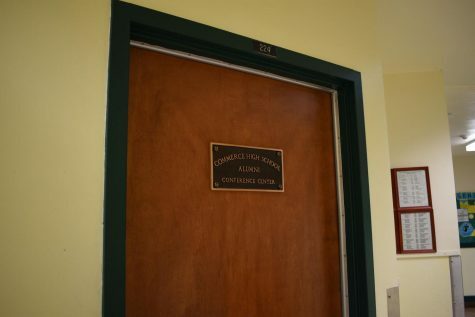 Starting this year, all unisex and girls bathroom in the district’s high schools will be stocked with pads and tampons. 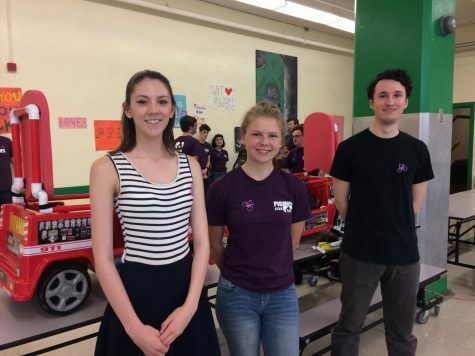 The program is funded by the district, and was authorized after Grant High School’s Period club began a pilot program last year. The district board’s finance, audit and operations committee reviewed the pilot program and decided to go ahead and support all of the high schools this year. 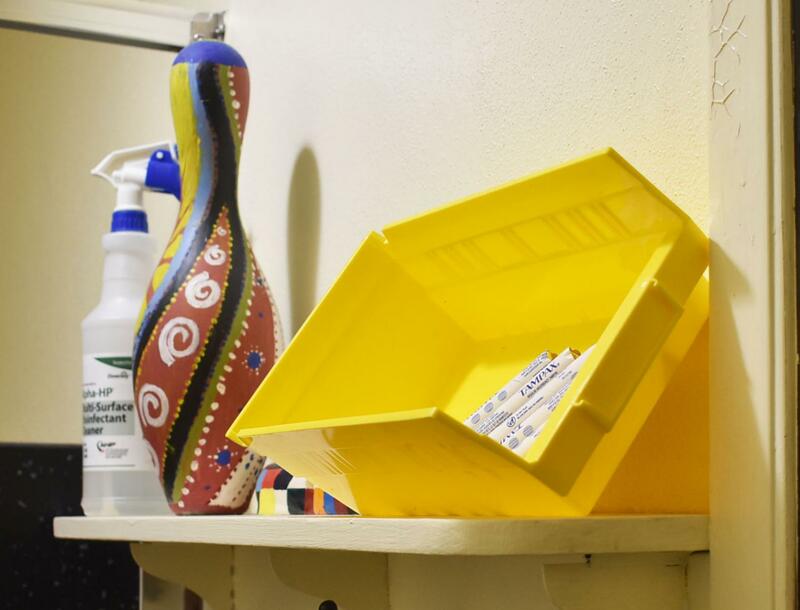 Each night custodians fill the yellow buckets in the girls and unisex bathrooms with new supplies, and the district encourages students to take only what they need. Vice Principal Darryl Miles explained that there are seven basic human needs that need to be met, and menstruation fits in with some of those needs. “If you are concerned about personal hygiene, then how are you going to focus on your class?” he asked. Sophomore Lana Perice is bringing the action to Cleveland with her own version of the Period club, nicknamed the Menstruation Nation. 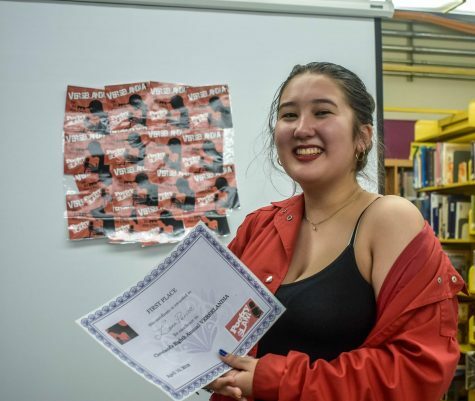 “When you don’t have [period products] it just distracts from class time, and you have to go ask people and it’s kind of embarrassing,” said Perice. She met the Grant Period Club and was inspired to start her own after hearing about their work on social media. Club meetings will be held every Monday during lunch with staff supervision from health teachers Camille Adana and Gaye Chapman. 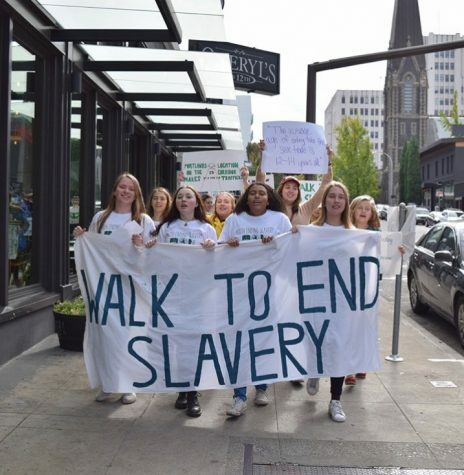 It will focus on women’s rights and other social issues, opening up the discussion to all club members as they consider some of society’s most prominent and controversial matters. “Femininity in general can be a hostile environment, because in society they pit girls against girls and they make it a shameful thing to have a period. 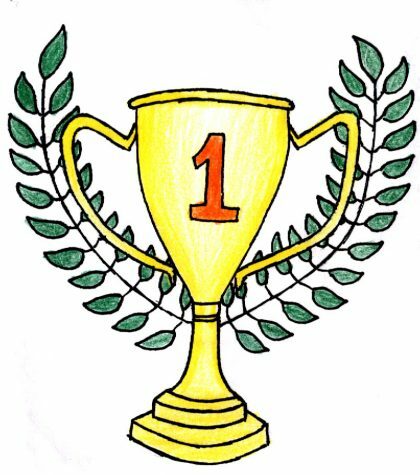 So if you make it comfortable for a young girl who’s menstruating, it helps make a supportive environment,” Perice said. Having period products available is helping create an understanding environment at Cleveland, and the club is already having an impact on the people who are currently involved. Cleveland staff are also supportive of this effort. 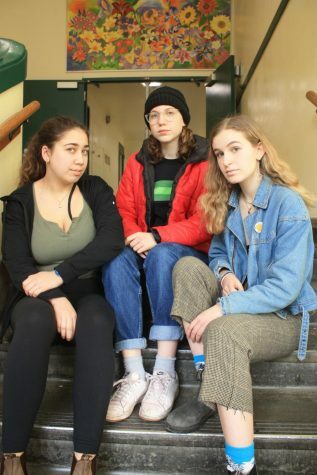 They were approached last year about free sanitary products being placed in the bathrooms, and were working toward having the school supply their own tampons. While logistics were being sorted out, all teachers received the districtwide email that informed everyone that they would now be providing tampons in all PPS high schools. 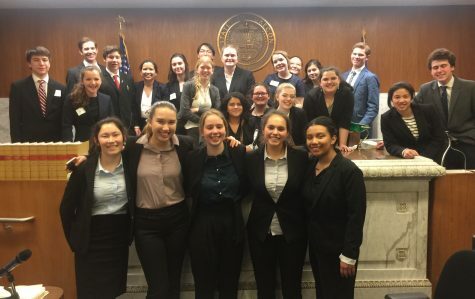 Adana and Chapman were quick to support Perice’s club, and also were very pleased to see PPS making a swift decision in the ongoing argument about women’s rights. While many believe that having tampons and pads available won’t directly correlate with better focus during school, they still believe it makes students more comfortable. Knowing that there are always period products available saves students the trouble of bouncing back and forth between friends until they find a pad or tampon. 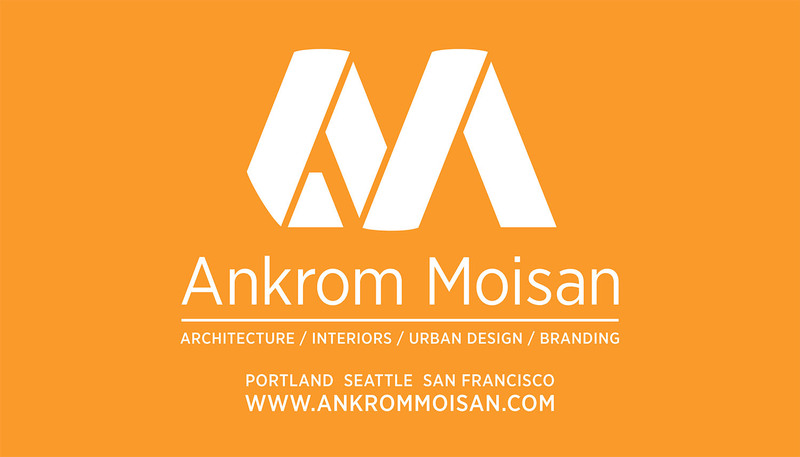 It lowers the anxiety and in return makes facing school and class a safer place. 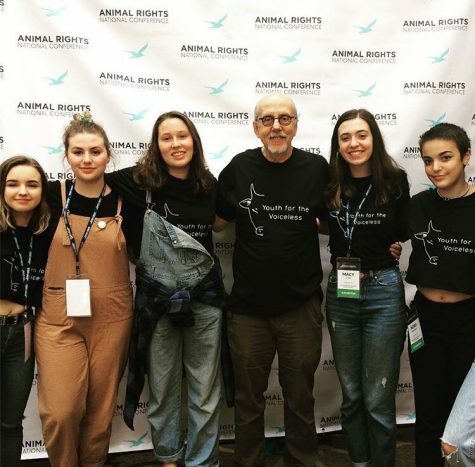 Animal Advocacy Club Attends Conference in Washington D.C.